Last year, I purchased some new Goodr sunglasses. 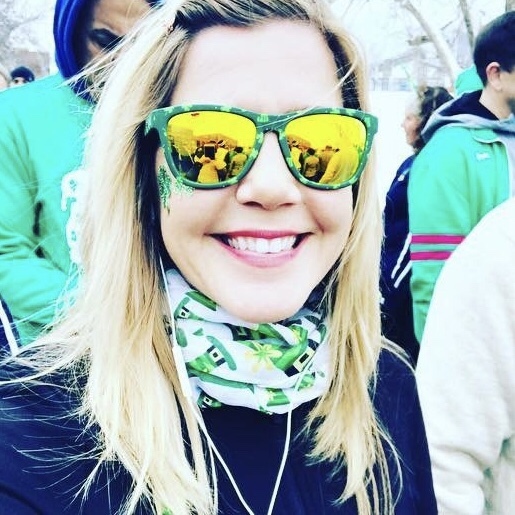 In March, I got the shamrock shades. Perfect for the shamrock run I was planning to do. While I only get to wear there for a couple weeks every year I just thought they were so pretty. And they will definitely be the motivation to sign up for the Shamrock Run again. I need to show them off right?! I also purchased a pair with a new style. They’re called “Breakfast Run with Tiffany”. We knew these would be perfect for our French girl costumes. And they were! But I love that I wear these all the time! Comfortable and stylish! I do love the Goodr brand glasses for running since they don’t slip or fog up. And look great! The prices isn’t too high either and sometimes you can find a 10% off coupon looking online. I do, however, hope Goodr makes better choices with their advertisements this year! The next product I bought in 2018 was a pair of Sugoi Sub Zero Flash Tights, (affiliate link.) They’re nice and warm in cold weather and I love the deep pocket as well. They also stay up nice and high on my waist to keep my muffin top under control. I love they have a reflective features along the legs. Drawback: they’re quite pricy. 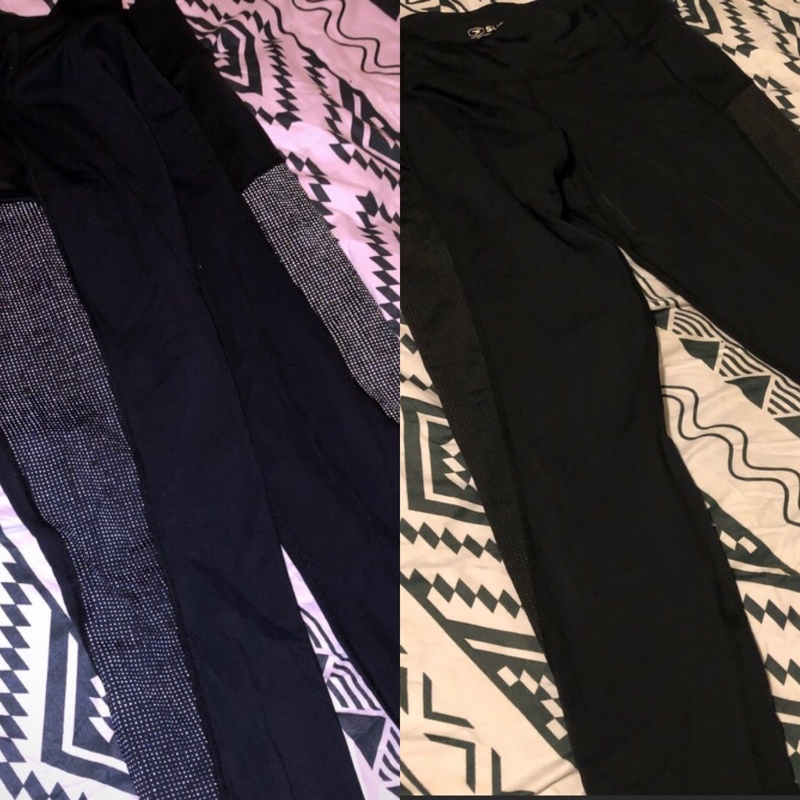 I heard about this brand searching online for warm running leggings and luckily found a great secondhand pair on Poshmark for 25.00! They typically are in the 100.00 range brand new. I say that’s a score of you don’t mind used items! The pic on left is in dark with flash reflecting. Pic on right is how they look in daylight. Pretty cool. 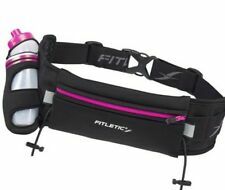 Another product favorite is a Fitletic Running Belt. I really like the fit and the lightweight water bottle attached. In the past I haven’t used a running belt. I actually won this in a giveaway on Instagram. 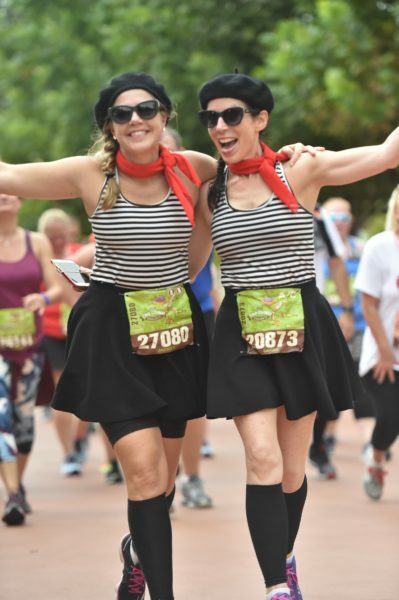 I’m not sure I would use for a runDisney race because there’s often many water stops, but it’s perfect for long training runs to keep things handy. I love that it has a snug fit and doesn’t bounce. I forgot I was wearing it! I don’t think I’ve ever gone a year without purchasing new running skirts from Sparkle Athletic. Last year, I got a few from their live sales on Facebook. Follow them to see when they have these sales. I think maybe twice a year they get rid of overstocks in a live sale. Prices are great, $10.00 for $35.00 skirts! But it can be really tough to get your named called as “Sold” with so many others trying to win the sale. You can always go to Sparkle Athletics website to buy without the pressure, and keep an eye out for their Buy 1 Get 1 Half Off sale near Black Friday and Christmas in July. 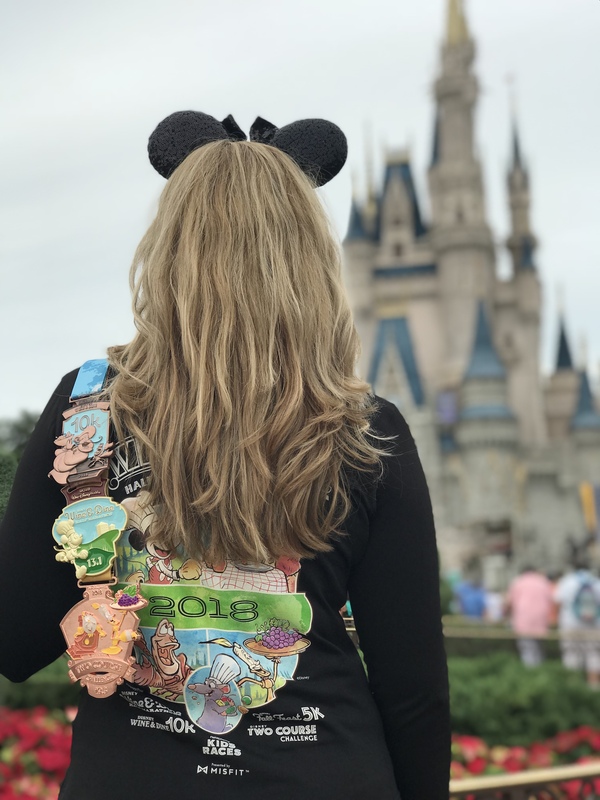 I’d say my favorite purchases were the two race jackets I bought at runDisney’s Star Wars Dark Side half and during Wine and Dine Half weekend. These are always a splurge for me. I wanted one during marathon weekend but it just didn’t fit right. I was happy when I saw some leftover Dark Side jackets being sold in merchandise tent after the half and the Wine & Dine jackets being sold at expo. At home, I live in running gear. I wear a uniform to work daily so most of my wardrobe is running related. I get so much use out of these jackets so while they’re a bit pricey, I get my money’s worth. Plus a great memento from a race weekend! The items above are pretty much a staple in my life as a runner. I think overall I’m pretty basic and pretty minimal but it’s always nice to get some nice new items. Sometimes it’s just the little motivation you need to get out there. QOTD: What are some of your favorite running haul purchases in 2019 or so far this year? Please share in the comments below! 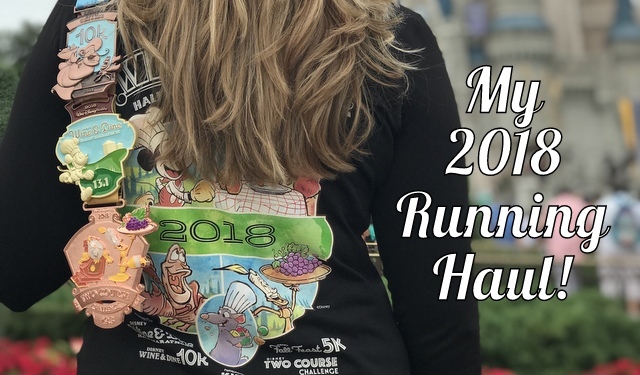 Next post: runDisney’s Princess Half Marathon: Everything you need to know!